Sometimes you have to make a decision that is not black and white. 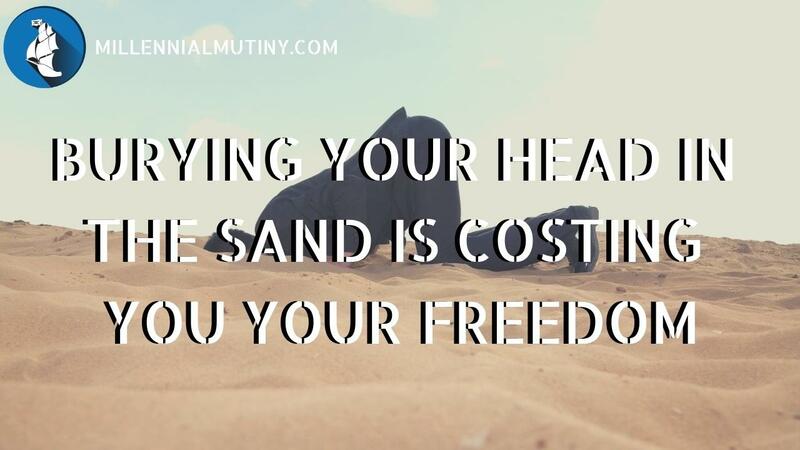 Most people following this blog will be committed to some degree to Financial Independence. 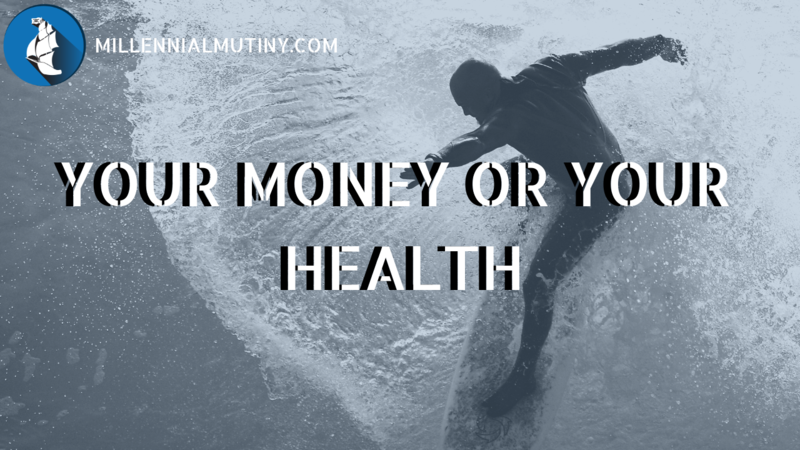 This requires saving a large amount of your income and possibly making some minor sacrifices (I don’t think you should deprive your life of all enjoyment now to achieve Financial Independence later – find out why here). When you set off on your journey to Financial Freedom, it can seem like a long way to travel. Perhaps at the moment you are struggling to make ends meet or perhaps you are deep in debt. How do you go from there to Financial Freedom? The leap often seems too big to contend with and so human nature is simply not to try. When we perceive things as too difficult or ‘impossible’ we often give up before we have gotten started to save ourselves from the potential failure. I stumbled across an article the other day on Vice where someone new to the FIRE (Financial Independence, Retire Early) movement, was giving it a try as a new years resolution. The journalist who had written the article had gone from zero to 50% savings rate pretty much overnight which I think is pretty impressive in anyone’s book and I have huge respect for him for giving it a try in the first place, let alone doing so to such extremes. 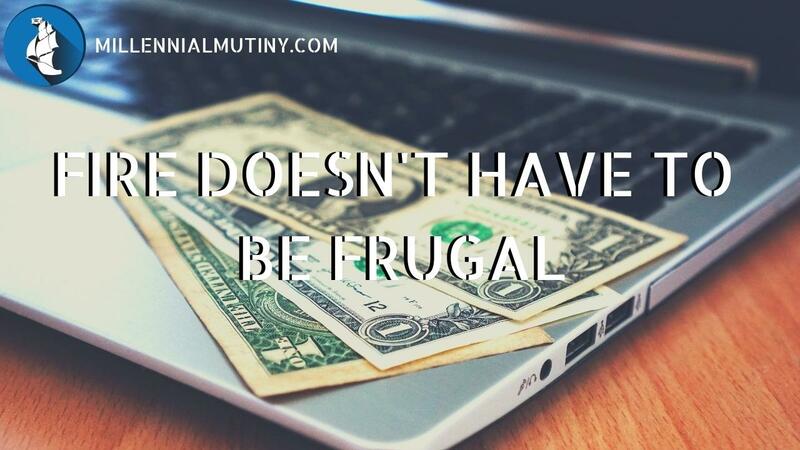 Creating a budget was one of the best things I ever did for my personal finances and ultimately, my Financial Freedom. 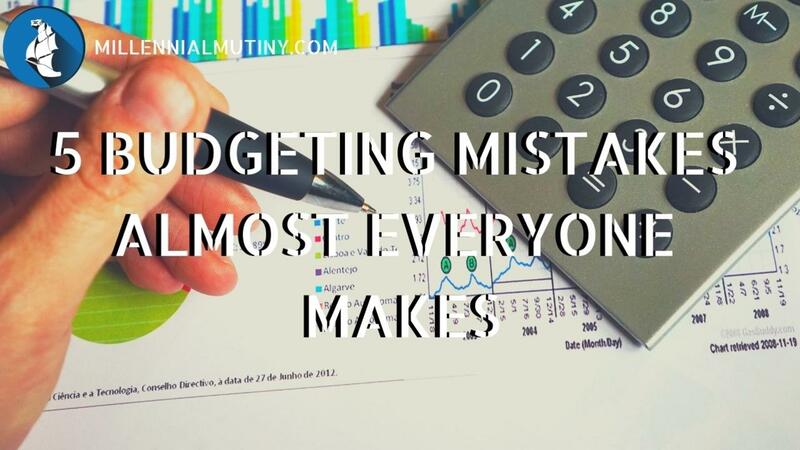 I made a ton of mistakes along the way with my personal finances and a lot of them were to do with budgeting and basic money management. 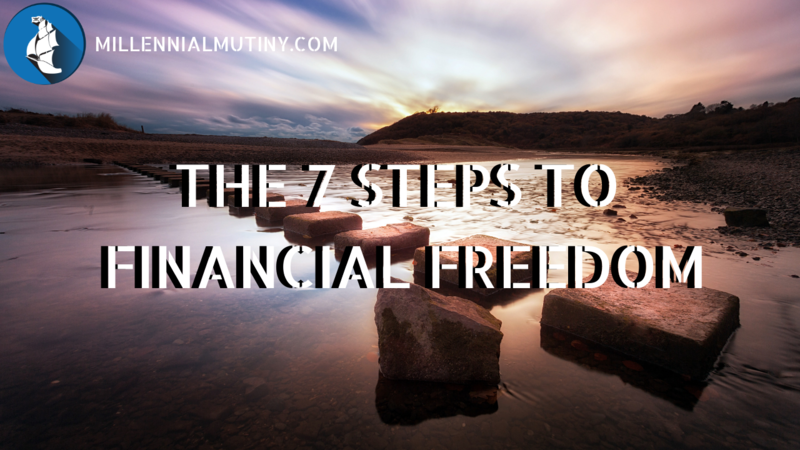 If I had learned about money management earlier in my life, I would probably be far further ahead in my own Financial Freedom journey than I am now. I saw an article on BBC news the other day that was provocatively titled “Could you retire in your 40’s”. Now with a title like that you simply have to click, but the report didn’t really live up to the hype. 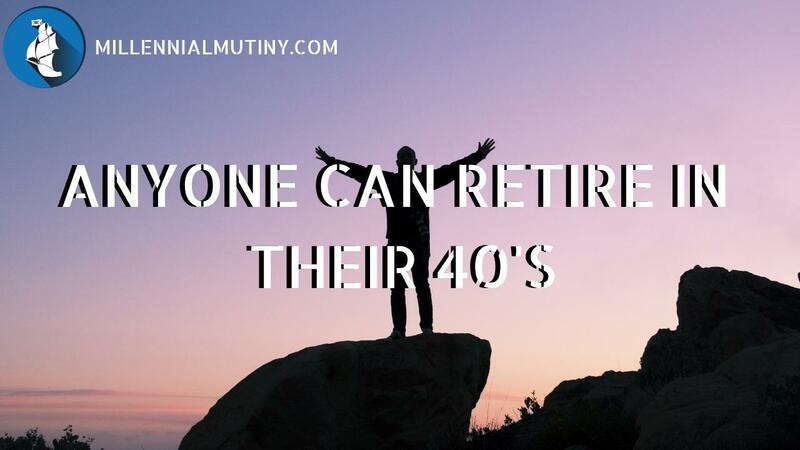 For starters, despite the video being called could YOU retire in your 40’s it didn’t really do much to explain how someone new to the FIRE community (FIRE = Financial Independence, Retire Early) could get started on their own early retirement journey. Ok, so we all know that millennials can never buy a house right? The news says so. 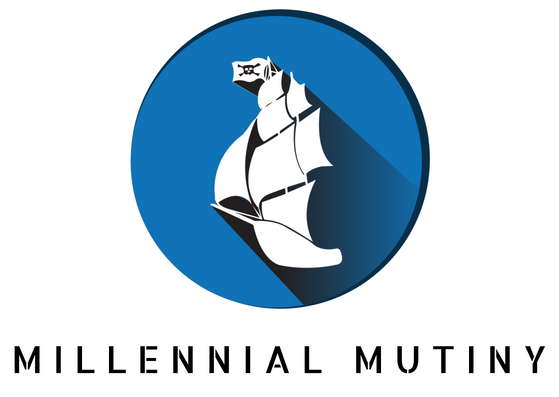 The news tells us that millennials are avocado eating layabouts with so much student debt that they don’t know which way is up any more. How could they ever afford a house? This is all baloney of course, but I have been there. Ok, so the title of today’s post is a little extreme, but the inspiration comes from something that someone said to me the other day at an event when I told them I help people to become Financially Independent. Today I am going to talk about what I think is one of the biggest financial mistakes you can make. 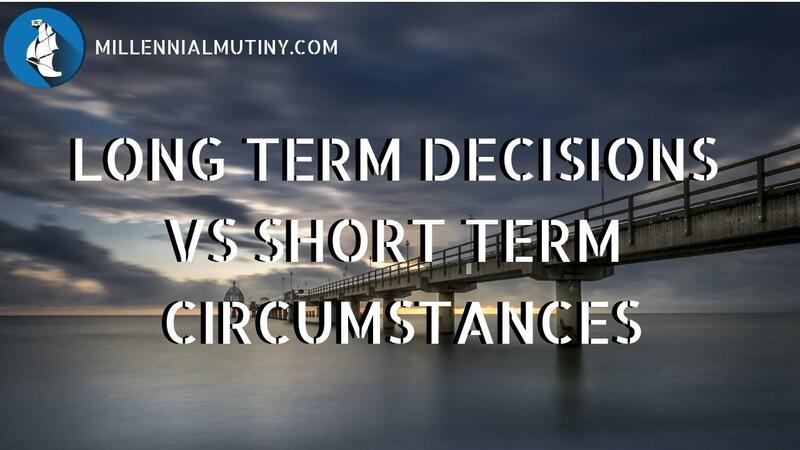 That is making long term decisions based on short term circumstances. What I mean by this is people making (or breaking) really long term financial commitments because of their current situation. Right now. In the moment. A great example of this is when people are thinking of taking on a large debt, like a mortgage on a new home or a car finance package. When it comes to saving money, most people assume that there has to be some sacrifice. Money saved means money not spent, which in turn means less stuff, less fun and less pleasure, Right? 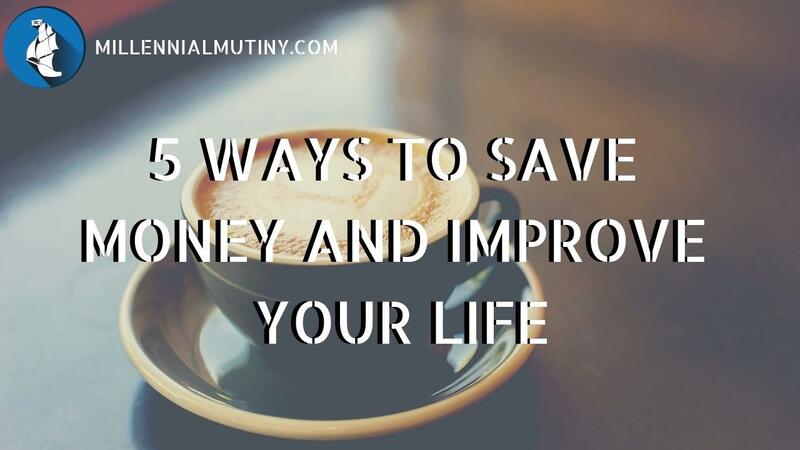 While sometimes saving money can mean making sacrifices (but if you want to achieve Financial Independence, then these are sacrifices that are often worth making) there are a load of ways that you can save money AND improve your life all at the same time. That sounds like a win-win to me! I love envelope budgeting. I think it is by far the best budgeting system out there and there are so many reasons why. For anyone who is scratching their head, envelope budgeting is a budgeting system that uses multiple different ‘envelopes’ to track spending in different categories. 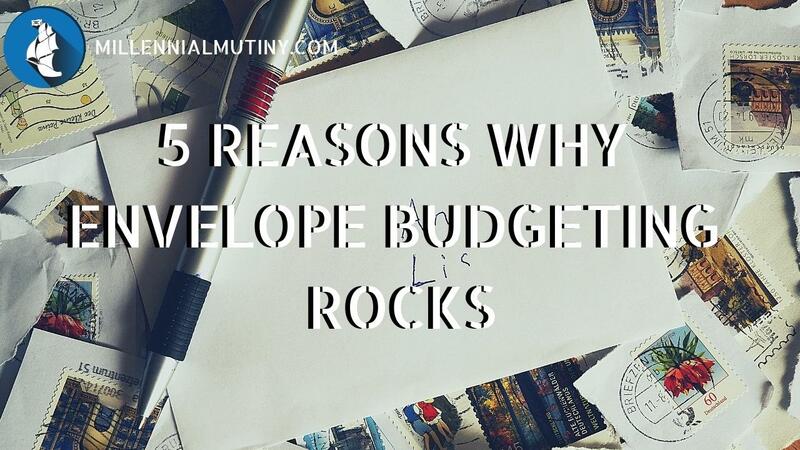 Envelope budgeting was created in the times of cold hard cash and snail mail. At the end of the month, you would receive your wages, usually in cash, in a little brown envelope from your boss. This page may include affiliate links. We may receive a commission when you click a link and make a purchase, at no additional cost to you. Please send me my budget planner and financial freedom updates.